In all honesty, when it comes to my shopping habits and lust lists alike - shoes typically tend to fail on the short end of my desires. I find I'm much more garment orientated - fewer shoes and more clothing is the pattern I usually follow, purchasing shoes which could pair with many an outfit is the rule in which I abide. 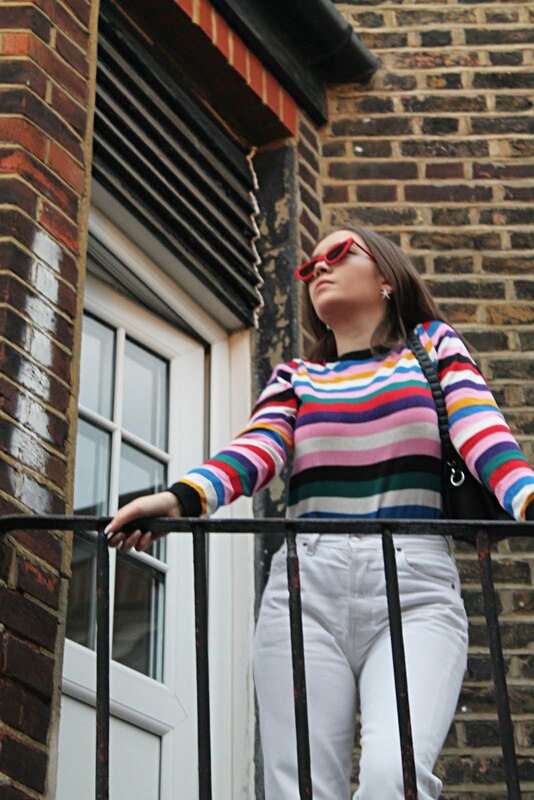 That is until the likes of Megan Ellaby and Pandora Sykes (fashion inspo galore) sparked an appetite for the statement boot - 60s and 70s styles apply here - the two domineering revivals of current season and the forthcoming autumn/winter. The high street, as always gives a good offering in terms of the ankle boot, while I would usually play it safe with a classic black boot (guaranteed to go with everything, a common trend a la me) recent revival inspiration has had me yearning for that mock-croc effect, particularly of the burgundy kind - look to Zara for apt pointed glory. 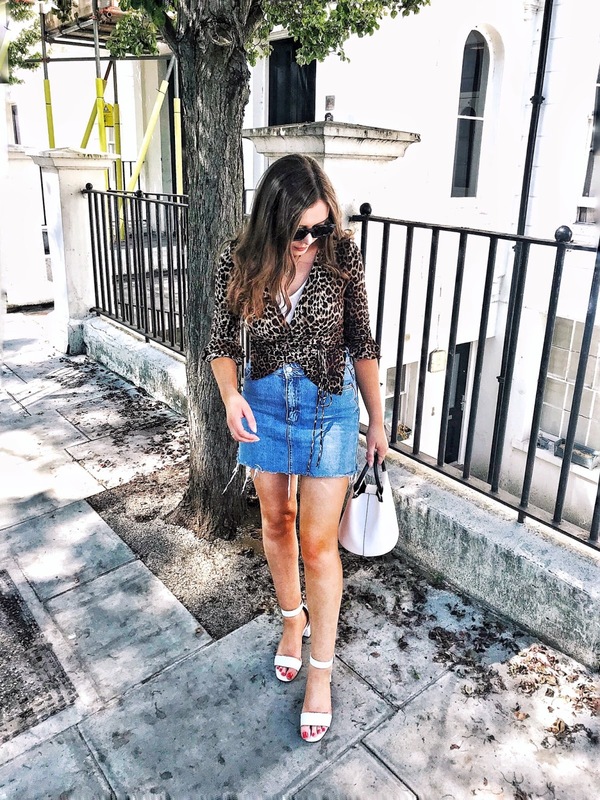 Snakeskin, suede and surprisingly leopard print - something I would have recoiled in horror at a few short years ago - are all adorning patterns I have been coveting. While the Australian shoe makers Senso have become a new found lust line of mine with their array of boot-shaped grandeur. ASOS have done me good yet again as I am now the proud owner of number 9 and let's just say I never want them to leave my legs. Perhaps the more the merrier is the new way forward, I certainly wouldn't complain if all of these boots magically appeared in my wardrobe - especially the Gianvito Rossi's - designer dreams hey. Oh and by the way, I have been nominated this month by the lovely people over at Style Fruit as a part of their 'Insiders Tip' competition which aims to spread the word to their readers about different bloggers each month - a concept I am all for as I LOVE finding new, amazing fashion blogs to follow and you should definitely check out the other four bloggers nominated too as I am a fan of all of theirs. If you want to vote for me, you can do so here - it would mean a lot to me and I appreciate it so thank you if you do decide to vote! You can also read a short profile on my blog and all the other nominees here. You have wonderful taste in shoes! I love all of these. 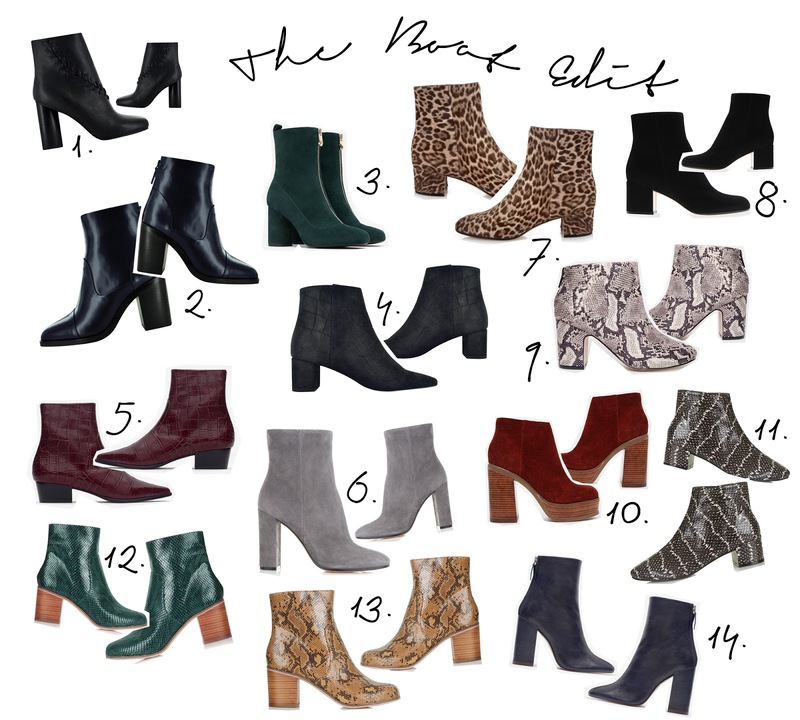 oh man, all of these ankle boots are too cute! thanks for visiting my blog!